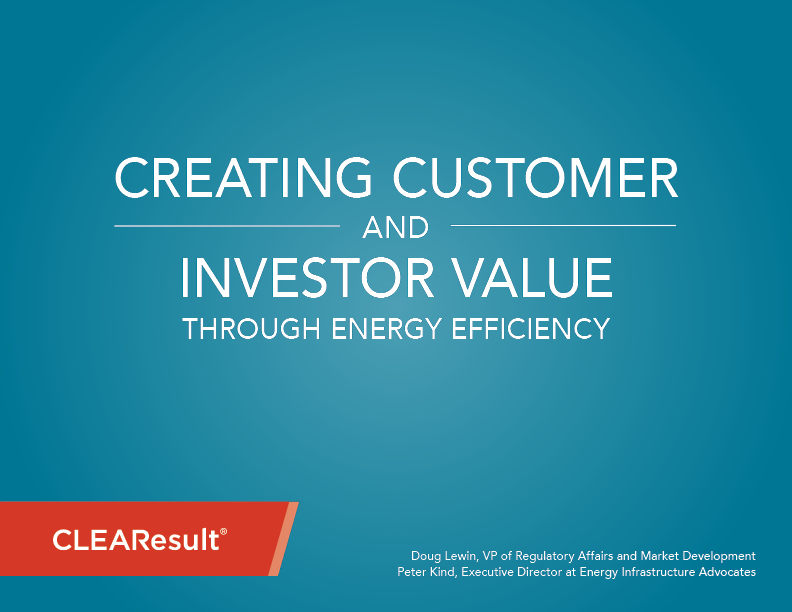 “Creating Customer and Investor Value through Energy Efficiency” is the latest white paper from CLEAResult’s VP of Regulatory Affairs and Market Development Doug Lewin and Peter Kind, executive director at Energy Infrastructure Advocates. In this paper, these two policy experts expand on themes found in "Lower Spending, Higher Returns" while looking at the innovative regulations already in place in Illinois, Michigan, Maryland and Utah. 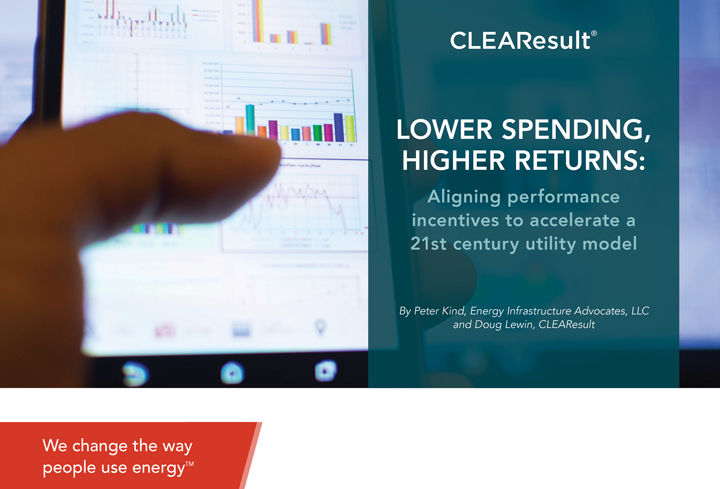 Along the way, you’ll learn how the ideal regulatory environment allows utilities to empower customers to be more efficient while increasing shareholder value. 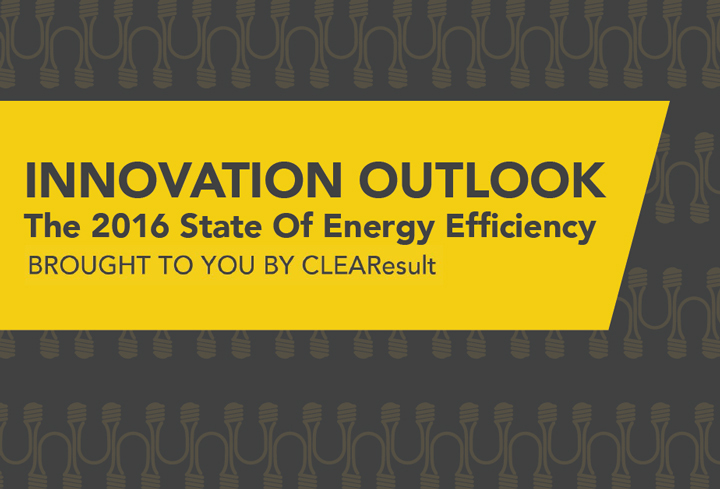 You need regulatory support in order to give your customers the energy efficiency measures they want. Use this paper to inform your strategy moving forward, and ultimately to improve your customers’ satisfaction—enjoy your free copy. Please click the link to download the free report. You can come back to this page any time to download the report again.